Thane Militz, a Ph.D. candidate with Australia’s James Cook University, is currently getting his feet (and everything else) wet in Papua New Guinea (PNG). Proceeded by the NGO-backed SEASMART Program (which should be very familiar to long-time CORAL Magazine readers) and the subsequent EcoAquariums PNG export operation spearheaded by Dan Navin, this latest effort represents a third look at the marine aquarium fishery and opportunities in Papua New Guinea. 4) To see if the marine trade can ‘spay and neuter’ aquarium fish through sterilization. The following 15 minute “webinar” by Militz provides an encompassing first look at what’s in store for this latest PNG effort. 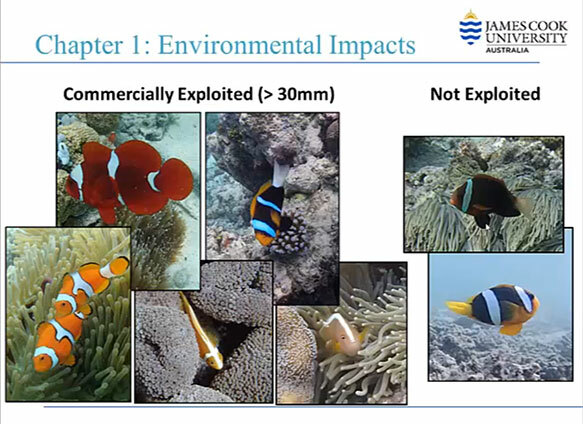 Post by Marine Aquarium Trade Research: PNG. We invite you to follow along on the Marine Aquarium Trade Research: PNG Facebook page; Militz would love your feedback. We will bring you more as this project continues to move forward.